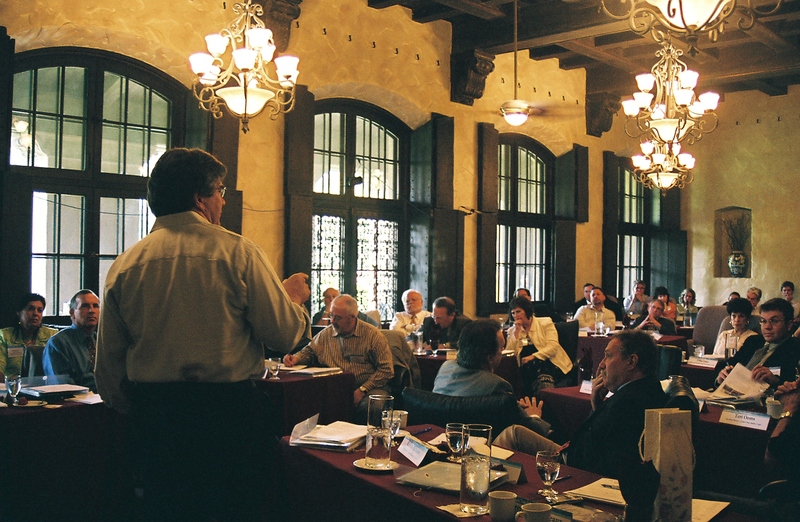 The historic Guasti Winery is used as a conference and meeting venue. Ontario, California, (population 173,000) was founded in 1881 by George Chaffey and his brother William. The community’s name means, “the city on the side of a mountain.” Ontario was incorporated in 1891 and in 1903 was proclaimed a “Model Irrigation Colony” by an Act of Congress. Ontario first developed as an agricultural community, largely but not exclusively devoted to the citrus industry. The Sunkist plant remains in Ontario to this day. In addition to oranges, the production of peaches, walnuts, lemons, olives, and grapes were also important to the growth of Ontario and the neighboring city of Upland. In 1923, some of the city’s airplane enthusiasts established Latimer Field, and from that point Ontario became an aviation town. Urban growth pushed the fliers east until they took up permanent residence at the LA-Ontario World Airport, which was a busy training facility for pilots during World War II. Since that war, Ontario has become a diversified community. 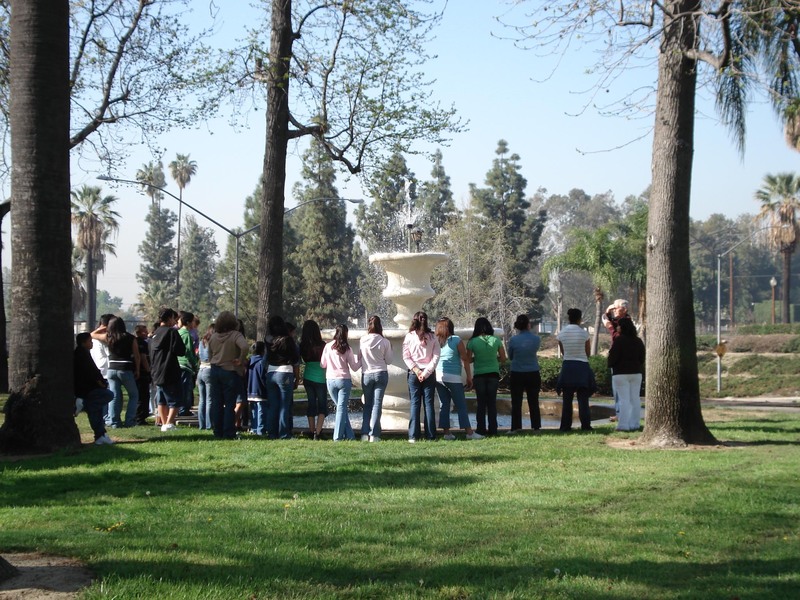 Although its boundaries have been extended from the 0.38 square miles incorporated back in 1891, the present downtown still retains the original irrigation system and land subdivision pattern established by the Chaffey brothers, as well as a restored early 20th century fountain that symbolized the town’s prosperity. In an effort to revitalize Ontario’s aging historic downtown, the community recently converted a 1927 Spanish Revival post office, designed by the first African American architect west of the Mississippi, and three other vacant buildings into 70 live-work artist lofts and a gallery. Ontario’s Museum of History and Art is housed in the old City Hall and maintains a collection of about 25,000 artifacts, photographs, documents, and other archival materials.